Access Bank Plc has declared a profit before tax of N72 billion for the nine months ended September 30, 2016. 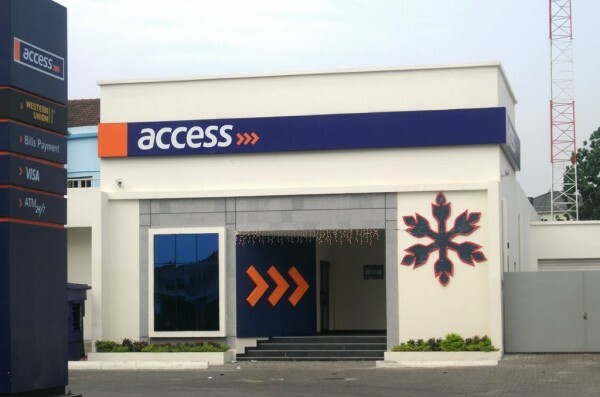 In a statement issued Friday in Lagos by Access Bank’s Head of Media Relations, Mr Abdul Imoyo, it was explained that the figure indicated an increase of 19 percent compared with what was achieved in the during the same period in 2015, which was N60.4 billion. According to the statement, the bank’s profit after tax (PAT) stood at N57.1 billion from N48.1 billion in 2015, showing a growth of 19 percent. Also, the gross earnings rose by seven percent to N274.5 billion against N257.6 billion in the corresponding period of 2015. Mr Imoyo explained that the growth in gross earnings was driven by 17 per cent increase in interest income on the back of continued growth in the bank’s core business. 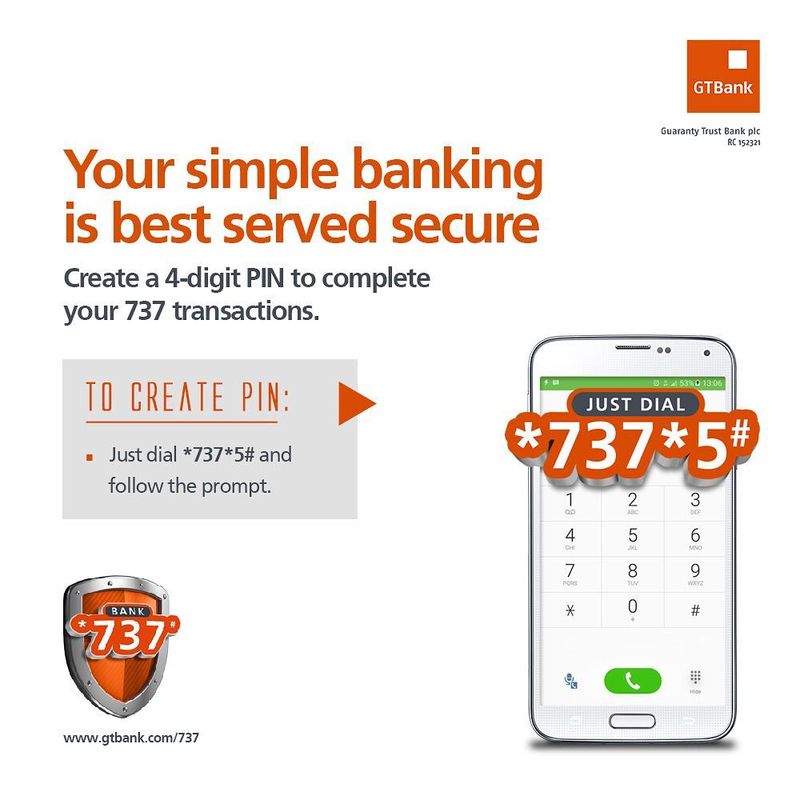 Likewise, the bank’s operating income increased by 12 percent to N199.3 billion from N178.1 billion in 2015, while customer deposits grew by 25 percent to N2.10 trillion from N1.68 trillion in December 2015. Mr Imoyo also said the bank’s Capital Adequacy Ratio (CAR) remained solid at 19 percent as at September 2016, well above the regulatory minimum. He also disclosed that Access Bank currently serves over 7 million individual and corporate account holders, through 370 branches and with more than 1,500 ATMs in major centres across Nigeria, Sub-Saharan Africa, among others. Commenting on the financial results, Access Bank Group Managing Director, Mr Herbert Wigwe, said the company’s performance in the first three quarters of 2016 remained strong and consistent. He said that the performance reflected a stable business with the capacity to deliver sustainable returns, particularly during a period underlined by significant macro headwinds. According to him, the group maintained stable asset quality with Non-Performing Loan (NPL) of 2.1 percent and Cost of Risk Ratios (CRR) of 0.9 percent, respectively. He explained that the bank’s capital and liquidity position remained above regulatory levels, noting that the bank would continue to implement a disciplined capital plan to support growth. “We remain committed to our cost containment plan, as we strive to balance operational efficiency with earnings growth in a constrained environment. 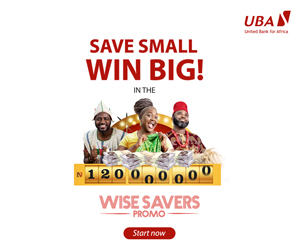 “The bank will remain resilient in the achievement of its strategic imperatives; maximising our strong market position and solid capital base, while leveraging on digital innovation to improve service touch points,” Mr Wigwe said.